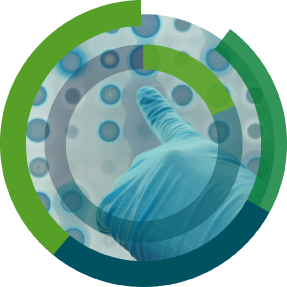 MEDINA is leader in Drug Discovery from Microbial Natural Product Libraries and internal High Throughput Screening (HTS) programs are focused on strategic therapeutic areas: Infectious and Parasitic Diseases, Oncology and Neurodegeneration. 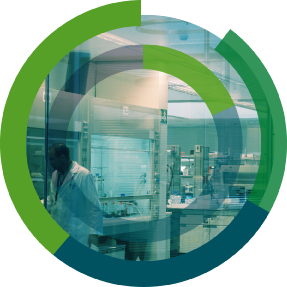 We are partners in European research networks and consortia in diverse areas of drug discovery and applied biotechnology. 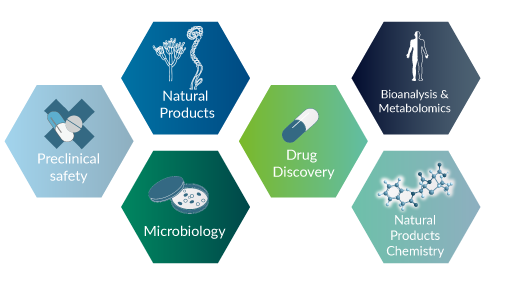 MEDINA offers Contract Research services for Drug Discovery and other high value biotechnology areas to academic research and industrial organizations. MEDINA discovers bio-active molecules, drug leads for unmet medical needs and high value biotechnological products. 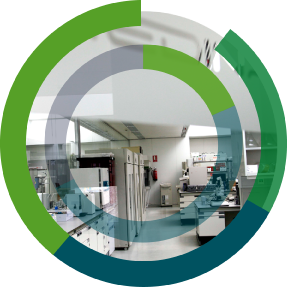 We are exclusive owners of one of the world´s largest Microbial Collections (190,000 microbial strains), and Natural Products Libraries (over 135,000 extracts & fractions). For more information about our data processing policy, please click here.